Provide comfort for the family of Bonnie Blanton with a meaningful gesture of sympathy. 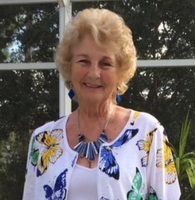 On March 8th, 2019, the angels came down and escorted Bonnie Blanton home to be with her mother, father, sister, and husband. Bonnie was preceded in death by her husband, James William Blanton, Jr.; her parents, Vonnie Haire and Alma King Haire; and her sister, Rickie Haire Hudson. She lived a wonderful life focusing whole heartedly on her family and friends. She was taken too soon by a stroke. She will be sorely missed by all that she leaves here on earth. She is survived by 3 sons, James, Dwayne, and Chris; and a daughter-in-Law, Brooke; 9 grandchildren, Valerie, Jamie Lynn, Jake, April, Bethany, Lauren, Will, Hope and Christian; 5 great-grandchildren, Cameron, Haley, Katelyn, Luke and Wesley. We all love you and will miss you ‘till we come home to be united. Funeral services will be held at 1:00 p.m. on Wednesday March 13, 2019 in the Church at Liberty Square, with Dr. Jacob King officiating. Mrs. Blanton will lie in state at the church for 1 hour prior to the service. Graveside services and burial will follow at Grand View Memorial Park in South Carolina, on Thursday March 14, 2019 at 2:00 p.m. The family will receive friends on Tuesday, March 12, 2019 from 5:00 – 8:00 p.m. at Parnick Jennings funeral home. 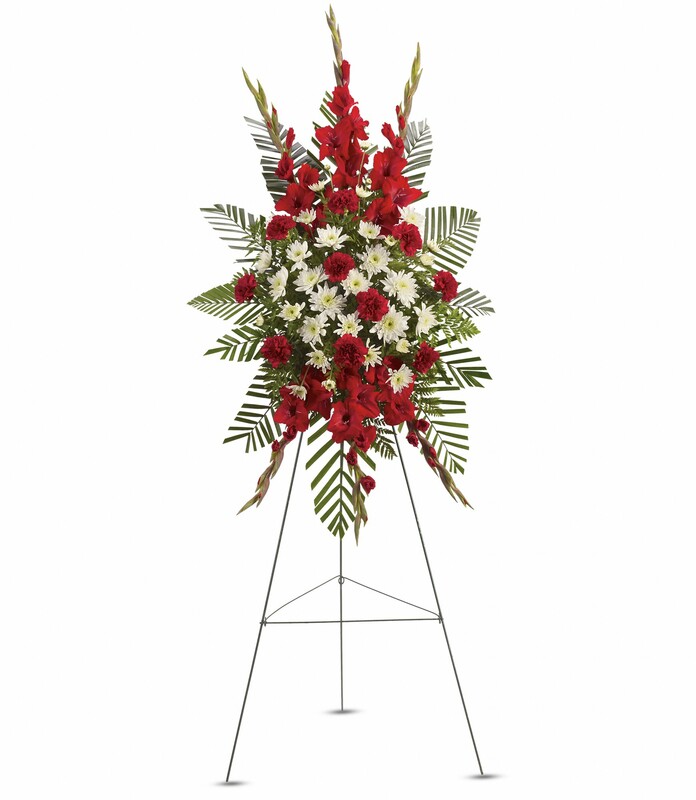 Parnick Jennings Funeral Home and Cremation Services is honored to serve the family of Mrs. Bonnie H. Blanton; please visit www.parnickjenningsfuneral.com to share memories or to leave a condolence message. 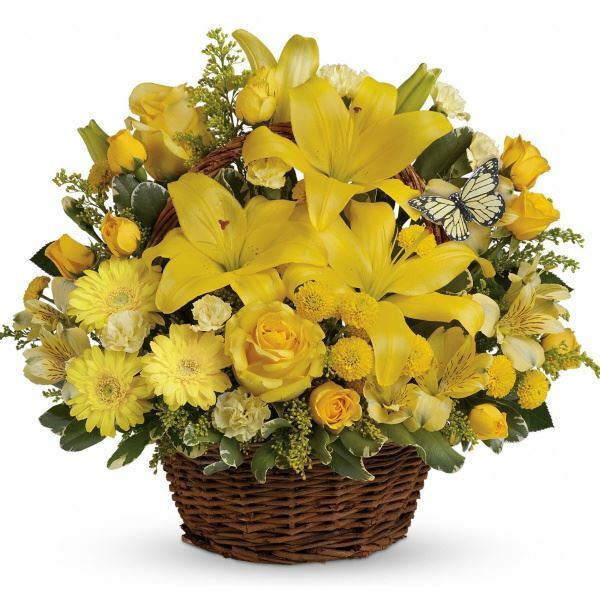 To send flowers in memory of Bonnie Blanton, please visit our Heartfelt Sympathies Store. April E Blanton, The Fontenot Family, and others have sent flowers to the family of Bonnie Blanton. My deepest sympathy for your loss. Bonnie will be missed so much. 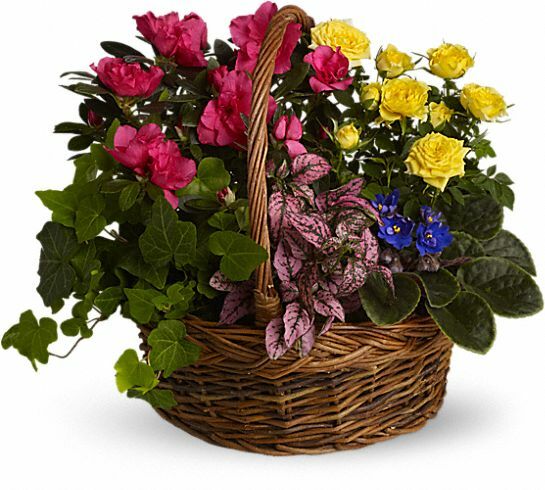 April E Blanton purchased the Blooming Garden Basket for the family of Bonnie Blanton. With deepest sympathy, our prayers and condolences to the Blanton family. Love you always! The Fontenot Family purchased flowers for the family of Bonnie Blanton. Lynne and Preston, Bruce and Karol, Allen and Carl purchased flowers for the family of Bonnie Blanton.